So after 30 years of competing, I’ve finally called it a day, but I’ve finished with a bang! 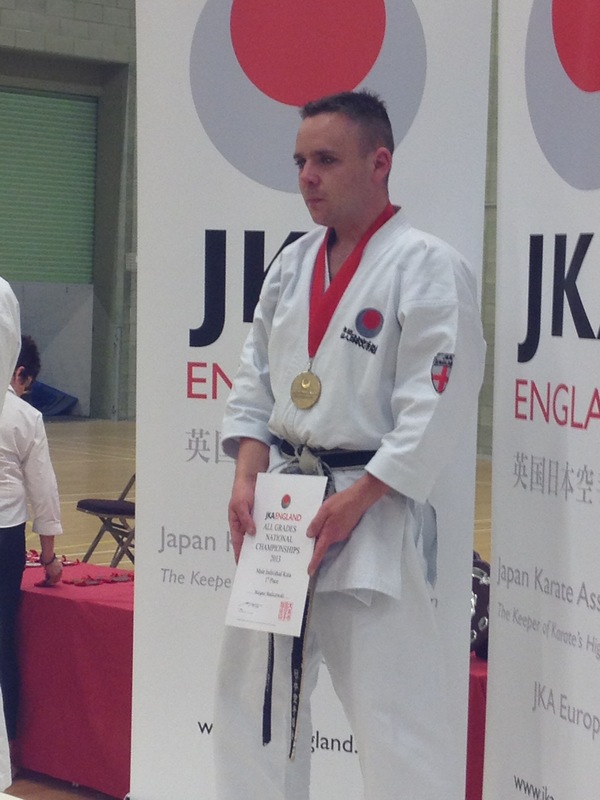 I retire as Mens Kata National Champion, again. I’ve crawled and climbed my way back to the top. It’s been an emotional day, it’s 10.40pm and where just leaving for home, I’ve been up since 4.45am, plus it’s at least a three hour drive! This entry was posted in Karate and tagged Champion, Competiton, Karate on June 29, 2013 by waynemali.